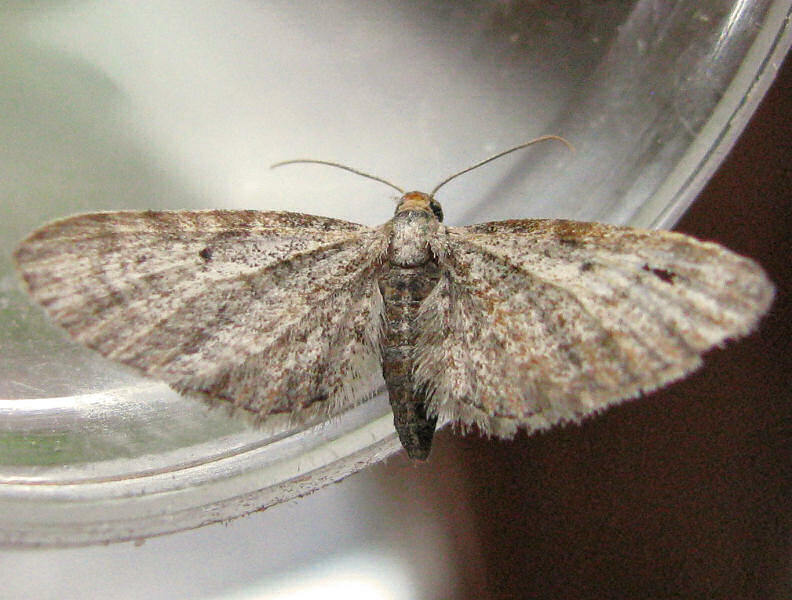 A fairly uncommon species, scattered records across the county. Wingspan : M & F, 14-16mm. Maple Pug, Small Dusty Wave. The catkins of goat willow, grey willow and eared willow, probably other willow species as well. Overwinters as an egg attached to the foodplant. Larva March-April. Pupating in the catkins or in the plant debris on the ground.